Bushiroad Sleeve Collection High-grade Vol. 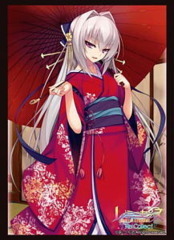 0698 Reminiscence Re:Collect "Daizenji Suzuka"
Bushiroad Sleeve Collection High-grade Vol. 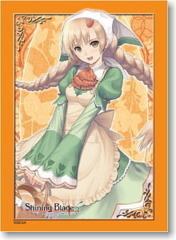 0339 Shining Blade "Amil"
Bushiroad Sleeve Collection High-grade Vol. 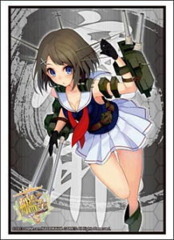 0707 Kantai Collection "Maya"
Bushiroad Sleeve Collection High-grade Vol. 0939 "The Idolmaster Cinderella Girls" Ogata Chieri Stage Costume Ver.